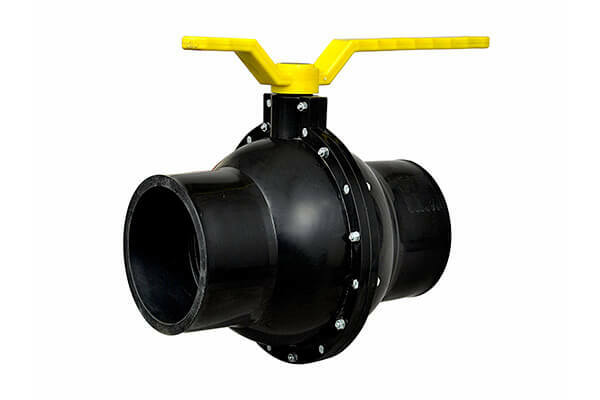 The unique properties of the Ball Segment Valves are that it can handle both liquid and dry abrasive products from fine powder to course abrasives. It has an opening where materials cannot build up, accumulate, or be captured within the valve body. The 8-inch two-piece full port ball valve is used in residential and commercial potable water applications, suitable for a full range of liquids and gases. We are engaged in making the excellent quality of the 8 inch ball valves for our valuable consumers. We are using an outstanding ranges of the raw materials to manufacture this ball valves as it is widely used for the varied industries it need to be manufactured with the extra care. Being the well known company in India, we are always indulging to provide the top grade quality of products to our consumer’s and these valves are manufactured with the excellent features and no chance of defaults arises in our 8 inch ball valves. This provides the consistent output and rustproof in nature and also capable of providing the longer service life.